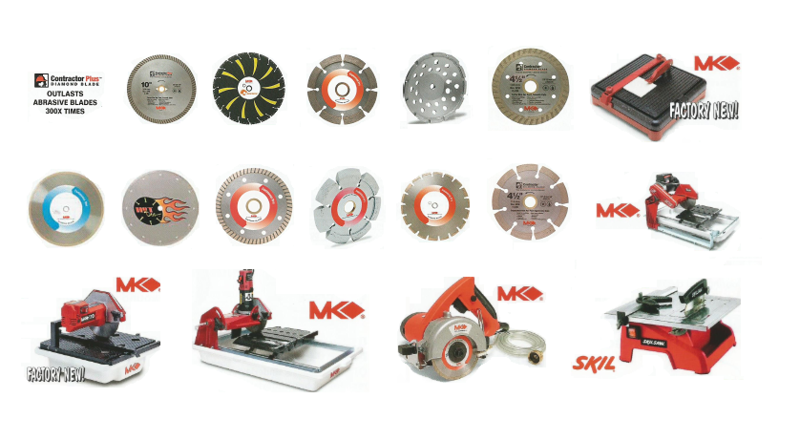 Segmented, demolition and general purpose blades. Turbo rim for fast smooth cuts. Cuts concrete, brick, pavers, sand stone. Cuts stucco, roof tiles, granite, stone and marble. 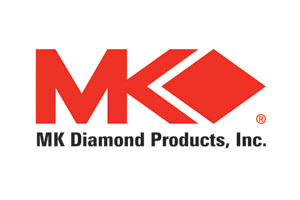 We are proud to sell MK Diamond Products Inc., they are an American, family-owned company and recognized as a world leader in the manufacturing of equipment for cutting, coring and polishing all types of masonry, concrete, tile and stone products.